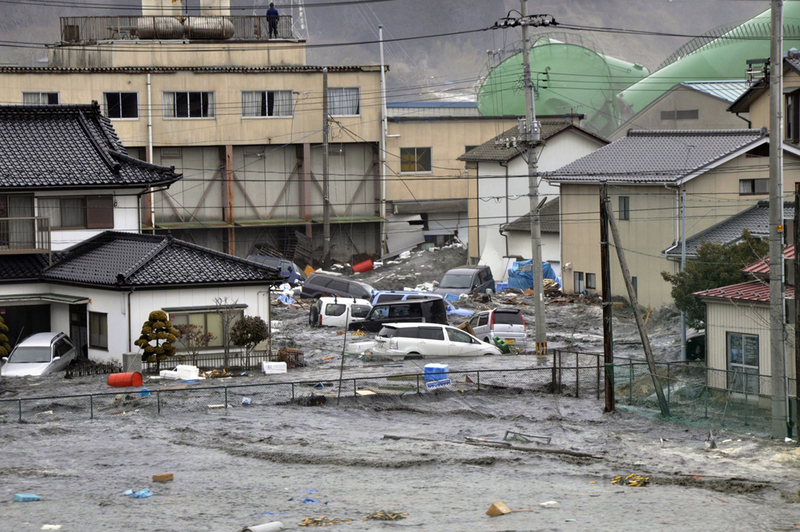 Volkswagen and Audi just donated a million Euros each and Porsche donated half a million Euros – all for disaster relief in Japan. It’s a fine representation of the heart of this massive company. For those of you keeping score, Volkswagen has been supporting many disaster relief programs like Doctors Without Borders for ongoing Haiti relief. 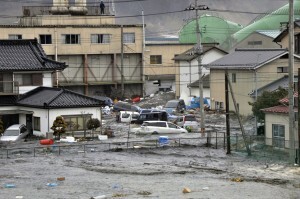 Many of Volkswagen AG’s employees have expressed the desire to help the people of Japan.